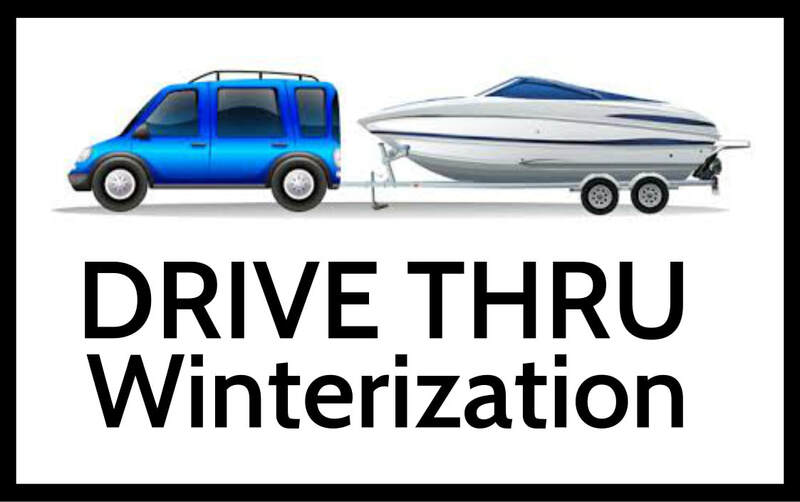 Let us winterize and store your boat this winter. 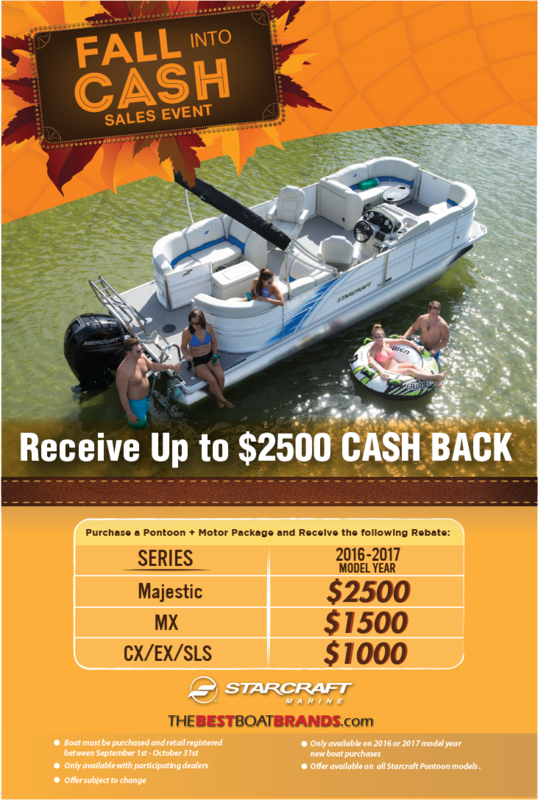 We can pick up your boat at our dock or at your location on our hydraulic lift trailer. We have the ability to transport any pontoon including Tri-toons. We provide both covered and uncovered storage. 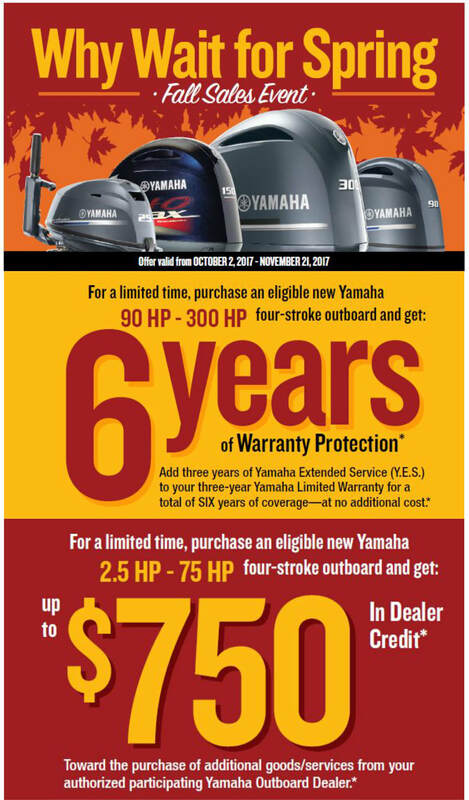 We can easily pick your boat up with our trailer if needed.